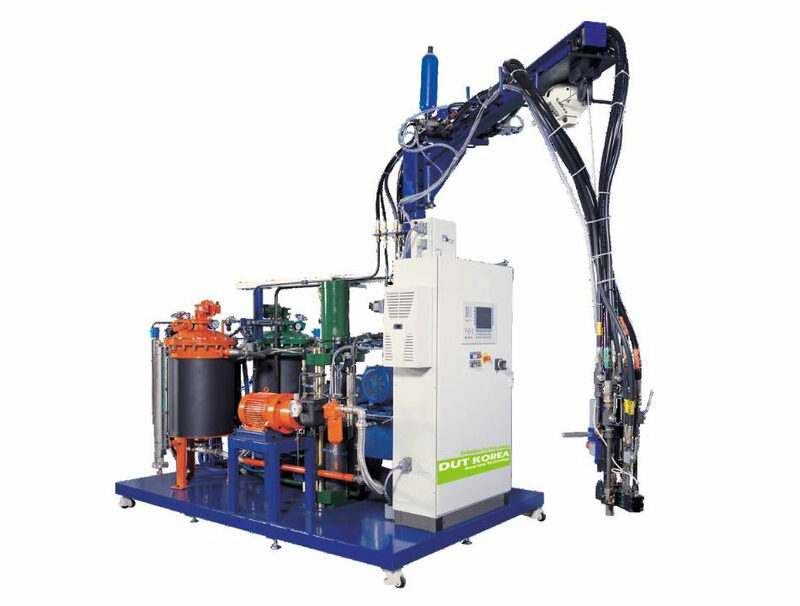 DUT’s foaming machine has qualified stability and efficiency. Core parts including mixing head, metering pump and S/D valve for foaming machine has been designed organically and DUT is only a company which manufactures all these parts together in the world. The simple and stable design helps operator’s easily maintenance and repair. Furthemore, self-developing PLC allows operator to customize program on their convenience.